We have been told who the enemies are for the past few years loud and clear. It’s the left. It’s the right. It is the press which is the enemy of the people because they are all bad. It’s the traditional government officials because they are useless. It’s the Whites. It’s the Blacks. It’s the Hispanics or the Immigrants who can’t be trusted. These are the enemies, and we must fight them at all cost. Hurricane Harvey mirrored…..
McClung muses on the spiritual insights learned during the last six months of her best friend’s life in this debut memoir. 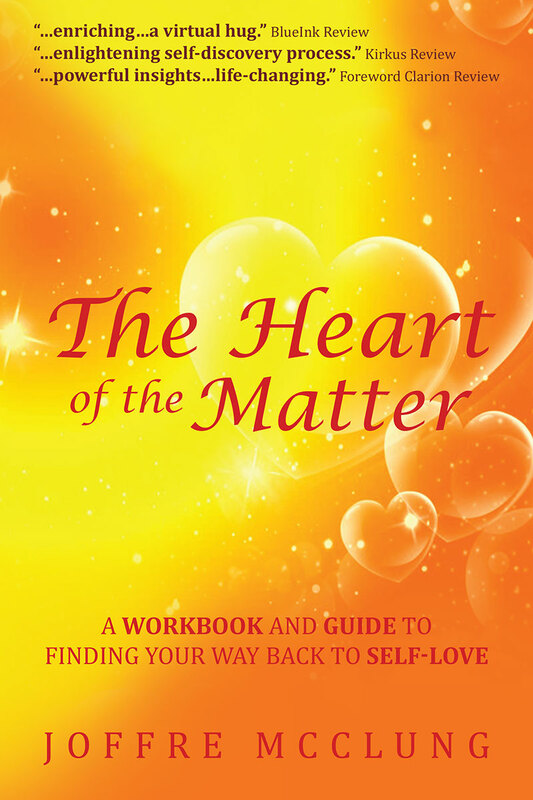 The author ends each chapter with resonant questions for readers to ponder. McClung has written a thoughtful think piece that also serves as a touching tribute to “one of my greatest teachers during the worst times of her life.” McClung has written a thoughtful think piece that also serves as a touching tribute to “one of my greatest teachers….. 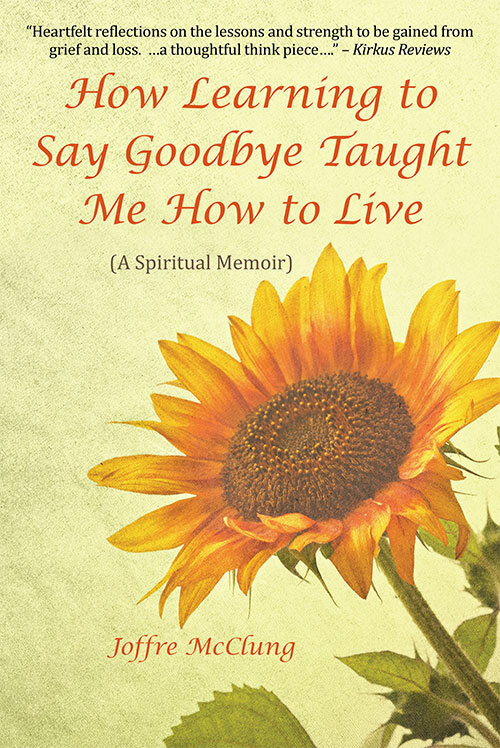 Whenever I am asked what inspired me to write my book, How Learning to Say Goodbye Taught Me How to Live, I have to pause before answering. Many factors seemed to have conspired to get me to write this particular story. I have written in the past but usually screenplays or fictional stories. I enjoy writing not just for the creative outlet, but it gave me a chance to live inside my characters in situations removed from my daily….. Fear seems to be running rampant these days. Whether it is fear of terrorists, “other” religions, immigrants, people whose skin color are different than ours, people who are wealthy, people who are poor, those who don’t speak our language or those from different countries. Fear always offers us an unlimited array of people and groups in which to lay blame at their feet for our fear or pain. But if you have chosen to awaken to your spiritual nature, you…..